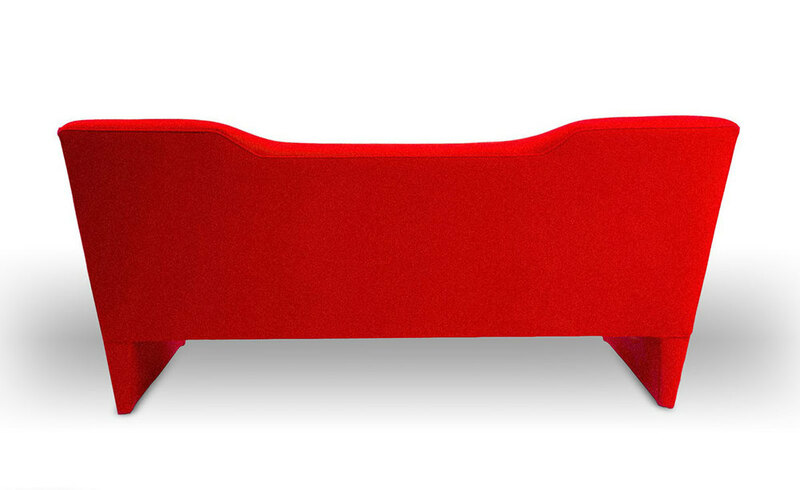 This unconventional sofa is completely covered in upholstery, all the way down to the legs. 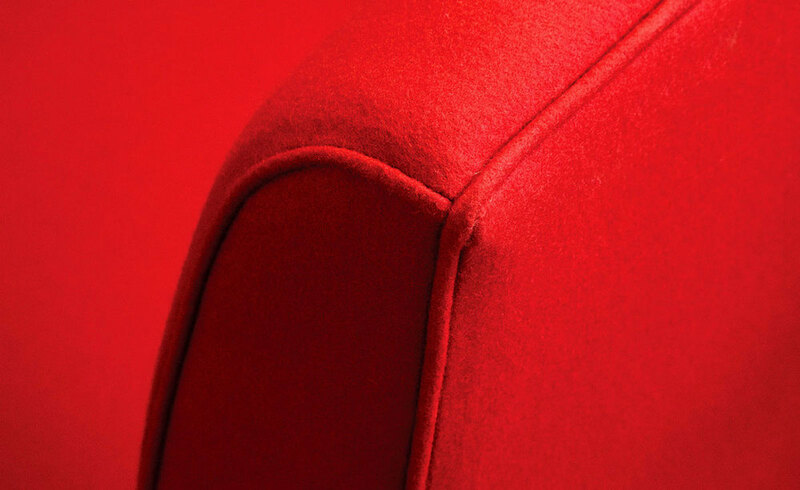 Its sensuous lines are refined and the seat, back and arms seem to leap upward and outward from the base for an attractive profile. Under that pallet is a complicated structure requiring experience and master craftsmanship. The Nersi sofa is also made as an armchair and custom sizes.